With a lot of improvements, Samsung Galaxy S5 is almost certain to be one of the best Android smartphones of the year. However, Galaxy S5 is not problem-free and the fantastic features still can't save you from the misery of Galaxy S5 data loss. This post will focus on how to recover data from Samsung Galaxy S5, introducing an easy way to restore data from Galaxy S5 running any Android OS like Android 6.0 M, Android 5.0/5.1 Lollipop, Android 4.4 KitKat, etc. If you are in the mood to recover deleted data from Samsung Galaxy S5 in an easy and safe way, using Samsung Data Recovery (from Tenorshare) could be a good choice. It deeply scans your Samsung Galaxy S5 and allows you to recover data from Samsung Galaxy S5 regardless of how your data is lost. Want to recover data from Samsung Galaxy S5 after factory reset? 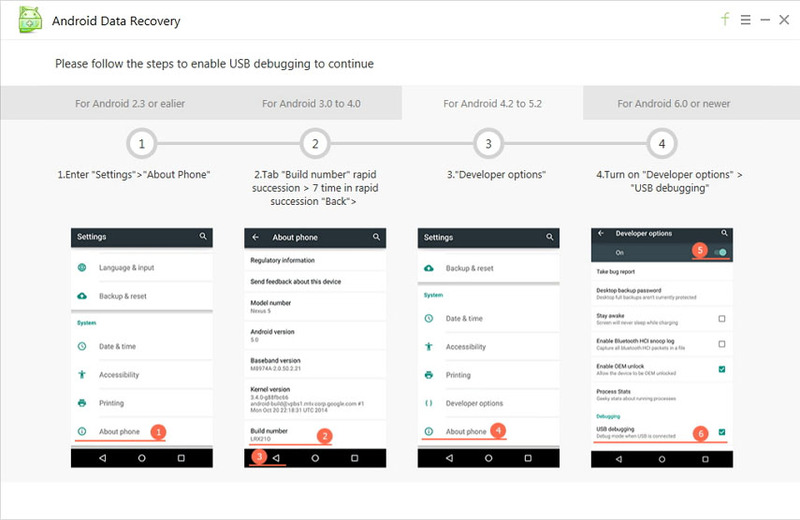 Just download the free trial version of Android Data Recovery from Tenorshare's official website and run through the following tutorials. 1)	Stop using your Galaxy S5 once you find data on your phone is lost. Any write operation performed by the device will put you in the risk of overwriting the deleted files and therefore decrease the chance of recovery. 2)	Before you get started, make sure you have rooted your Samsung Galaxy S5. Or you will only be able to restore the photos and videos. Contacts, text messages and other contents cannot be recovered. 1)	Connect your Samsung Galaxy S5 to your computer via a USB cable. 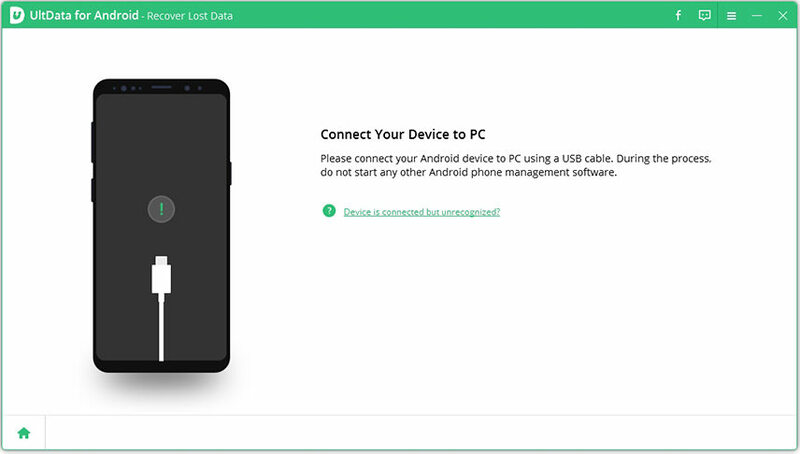 Note: If your USB cable is lost or the USB port is damaged and you can't connect your Android phone to PC, you can try the "Wi-Fi Connection" mode which enables you to connect via Wi-Fi, no need to connect your device to computer. 2)	Figure out which Android OS your phone is running and choose a way to enable USB debugging accordingly. 3)	Turn on USB storage and scan Samsung Galaxy S5 for lost photos, videos, contacts, text messages and more. 4)	Preview all the data on your Samsung Galaxy S5, check desirable data to recover and click "Recover" button. 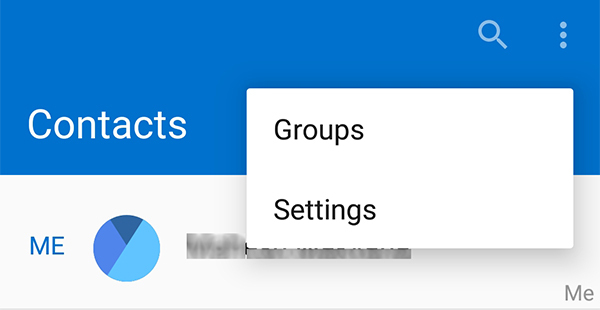 Recovered contacts, text messages and call history can be saved in a TXT, XML, or Excel file; photos can be saved in JPG, TIFF/TIF, PNG, BMP or GIF files; videos in MP4, 3GP, AVI, WMV, ASF, FLV,RM/RMVB, M4V, MOV, 3G2, SWF and MPG files. More detailed steps can be found on this page: Samsung Data Recovery User Guide. You should watch out for the above situations which leads to data loss. And when miseries happen, the Samsung Data Recovery tool really helps.